Today I will show you how to take a Screenshot on PC, Android, and IOS. It is vital today to know how to take a screenshot. Sometimes you are in a hurry to read something, and you have to leave for a place, and you do not have internet connection on to your phone, PC or tablet in that case these Screenshots are powerful. Young generation sometimes becomes victims of cyberbullying. In that case, they can record Screenshot as evidence if they lose their messages ever. A Screenshot is a capture of the screen either on the PC, Phone, and Tablet. I will explain you to take Screenshot on everything there. There is the various method to take a screenshot on the PC. But there are two best methods of taking a screenshot on the PC. 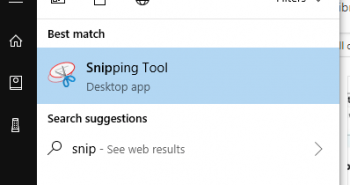 One is Prtsc Method and the other is using a Snipping tool. This is a very useful way if you want to take a full screenshot on to your PC. I am showing you how to take a Screenshot in window 7 or any other window as I have Window 7 Installed So I will show in window 7. Without Plus Here Means you have to click both keys at the same time. It’s all done, and you have successfully take a full Screenshot on PC. I will Show you all this in the video after completing the second Method. This is a method in which I will show you how to take a screenshot on PC (custom). Press window/command Button and search for snipping tool. Choose the part you want to take a Screenshot. Just click on the save button and Choose the appropriate name. It is easy on Mac to take a Screenshot. You just have to press these three buttons at the same time to take a Screenshot. It’s All Done. You have successfully taken a screenshot on Mac. 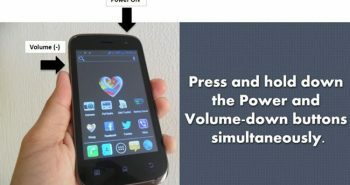 There are different systems installed on the Android, and these are the various methods on how to take a screenshot on Mobiles. In Android, it is very easy to take a screenshot. 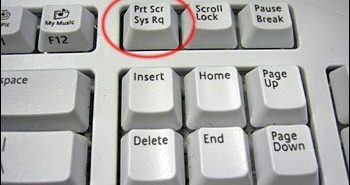 You just have to press two keys together to take a screenshot. 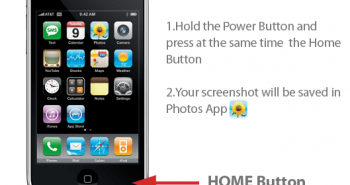 How to take a screenshot on IOS is very easy, and you can take a screenshot within seconds. You just have to press two keys, and it’s all done. If you now Know How to take a screenshot on Pc, Mobile or IOS then like and share this post. If you want me to add anything new in this article then type in comments and I will surely add this in my article. Taking screenshots of websites/apps are very important task in online business. These techniques are really useful for newbies as well as others. This is very useful thanks for sharing this. really helpful article… thanks for sharing this trick to capture screenshot, was looking for this from a long time. I think the snipping tool came in with Windows 7 and what a great feature it is. Other than print screen you can select the area you want to capture with snipping tool. I use it almost on a daily basis.